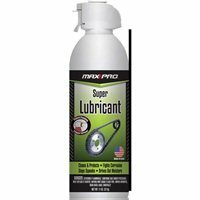 Max Professional Super Lubricant is a high-grade lubricant that removes dirt and grease while leaving a silicone coating that protects against subsequent corrosion. 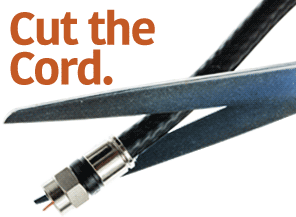 Max Professional Super Lubricant cuts through rust and corrosion to free locks, bolts and nuts. stops squeaks and is safe on plastics.